If you do an app search, you’re almost certain to find an app that trades in pirated content at or near the top of your search results, just like pirated versions of popular manga will top results of any Google search you conduct. These apps usually aren’t free, so the app creators are making at least some marginal profit off of pirated works, which I think just about everyone not actively doing that sort of thing agrees is uncool. So it doesn’t seem unreasonable to me for these publishers to ask for Apple to step up, at least in the case of aggregation apps, particularly when some of the apps undoubtedly in question trade in nothing but pirated material. 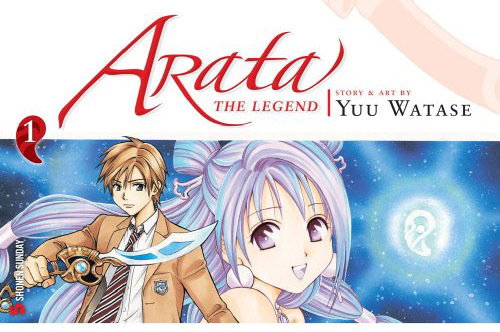 When I first looked at some pages of Arata: The Legend over at Viz’s Shonen Sunday site, my first thought was that someone was really trying for a Yuu Watase vibe, until I looked at the credits and realized that person was the venerable shôjo manga-ka herself, making her shônen magazine debut. (I’m not very bright.) For whatever reason, I tend to enjoy comics for boys created by women, but the first couple of chapters of Arata didn’t really grab my attention. Having read the first print volume, my attention is newly grabbed. This is some snappy stuff. I’ve liked a lot of Watase’s manga. Alice 19th and Imadoki! (both from Viz) are particular favorites. (I rather intensely disliked Absolute Boyfriend, also from Viz, but that’s neither here nor there.) I tend to like her better when she keeps things lively, and that seems to be one of the guiding principles behind Arata. Plot twists come quickly and cleanly, and they promise lots of interesting developments in future chapters. The series opens with a boy named Arata forced into drag to fulfill a family obligation to the local princess. This goes rather badly wrong when the princess’s ostensible protectors try and murder her and pin the blame on Arata. He flees a bit farther than he intended, winding up switching places (temporal and dimensional, apparently) with another boy named Arata. Modern Arata is a bully-magnet in contemporary Japan whose plans for a happy high-school life are undone when one of his chief junior-high tormentors transfers into his class. Maybe life in a mysterious dimension being chased by murderous godly swords-persons isn’t so bad? Okay, it probably is so bad, as Watase can be rather brutal to her protagonists, but both Aratas seem willing to try and make the best of their respective situations. Since this is Watase we’re talking about, you know it’s going to be drawn well. Her work is always detailed but clean, and her action sequences seem a little crisper than usual, if anything. It’s something of a running joke that all of her male characters look the same, but there’s an appealing variety here. Maybe having two male leads inspired her to stretch a bit more. Her designs for the fantasy world are lush and eye-catching, and it’s fun to watch a guy in a school uniform dash around in them. In spite of its shônen magazine home, this is really just Watase doing what she does really well – telling the story of a likeable, average person thrust into an alien situation and finding that they have a challenging destiny to fulfill. 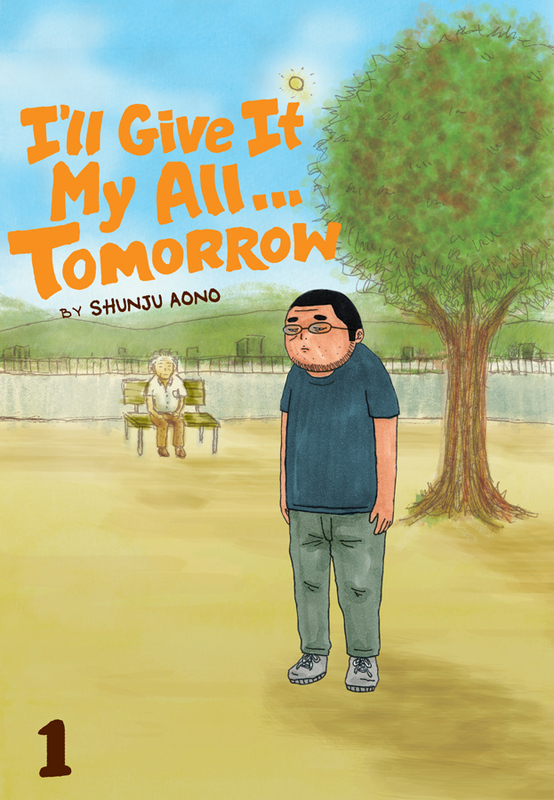 I think fans of her shôjo work will like it a lot, and I hope readers who wouldn’t touch shôjo with a ten-foot pole will discover a talented creator. You are currently browsing the archives for the Digital delivery category.